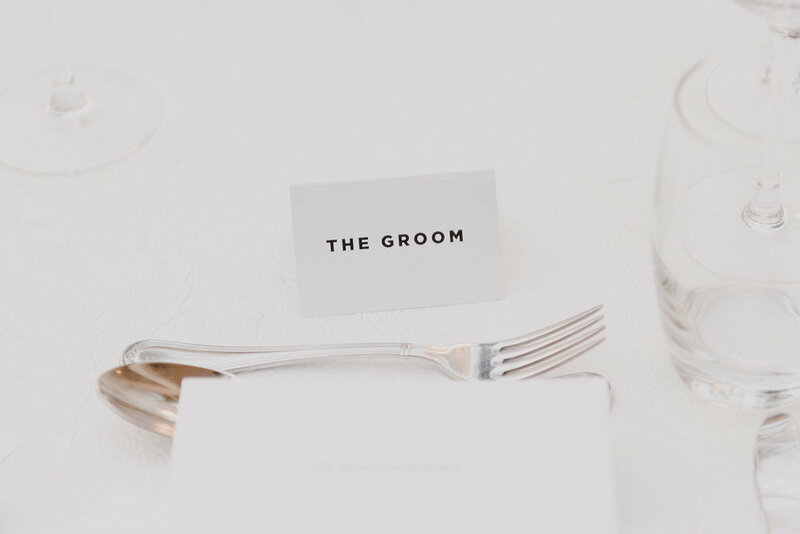 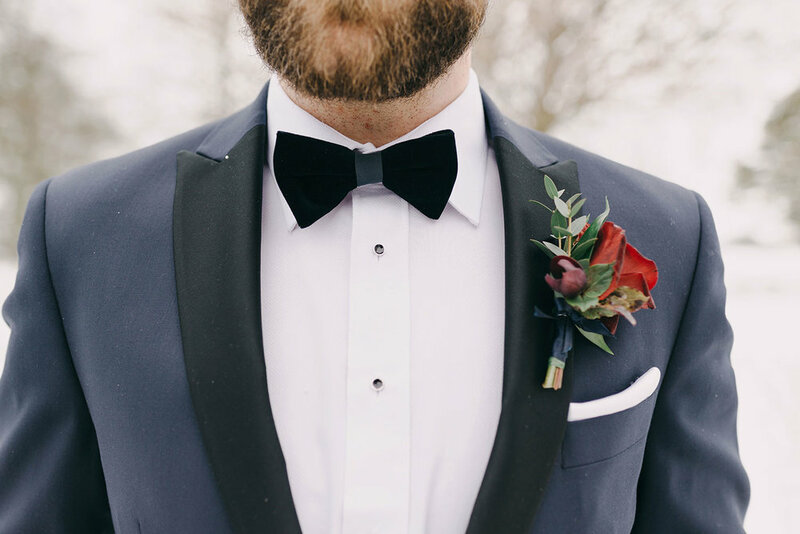 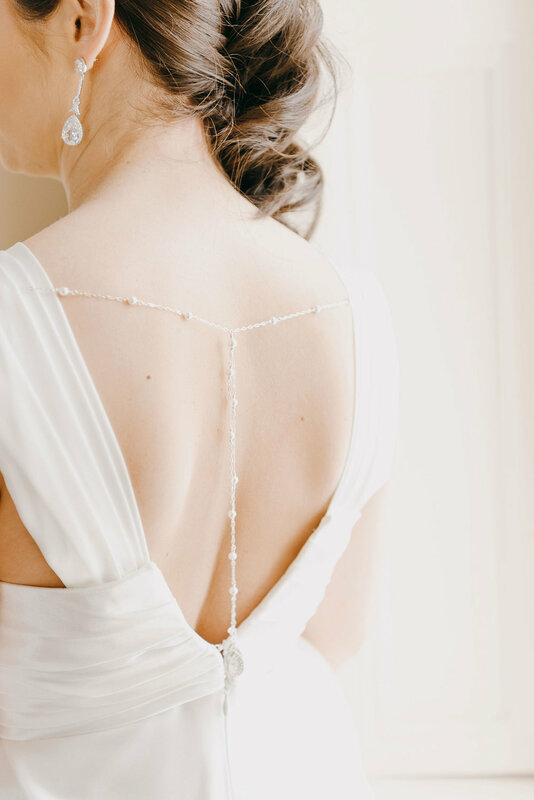 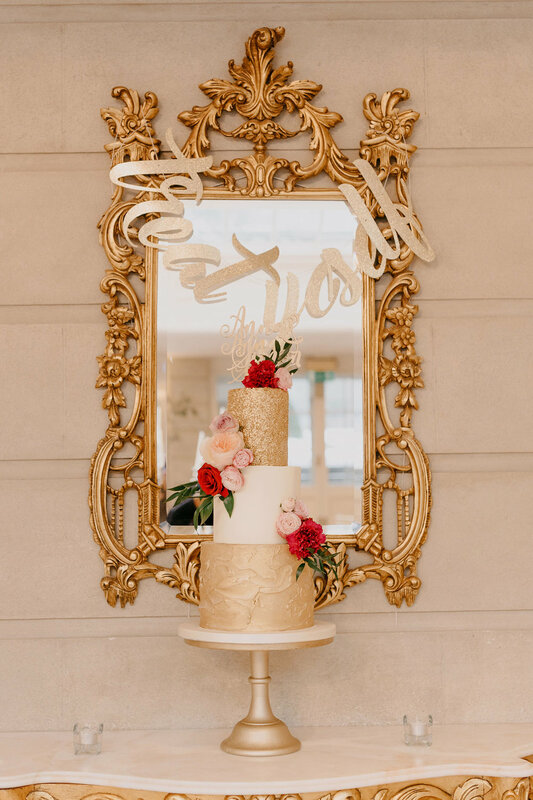 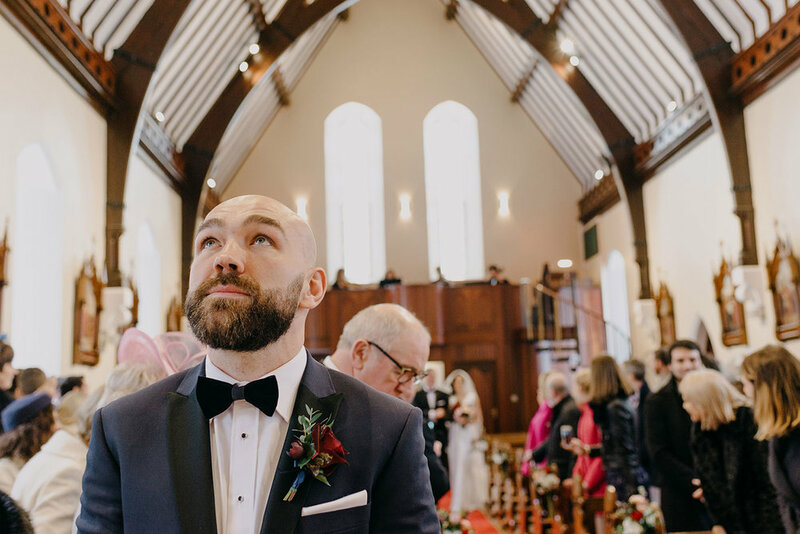 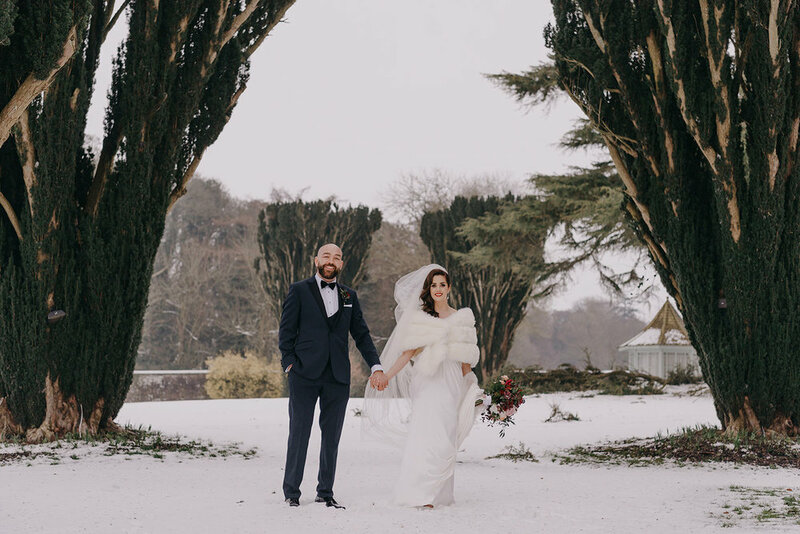 We are delighted to share this epic Tankardstown House wedding on our blog today. 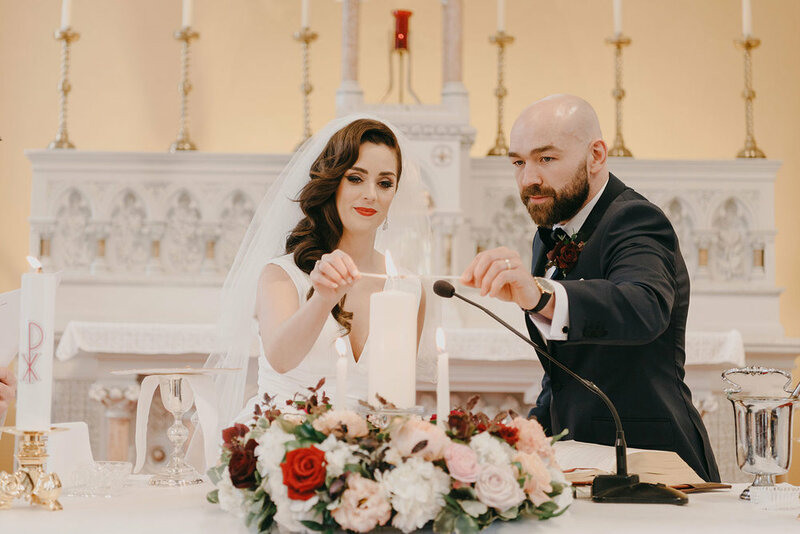 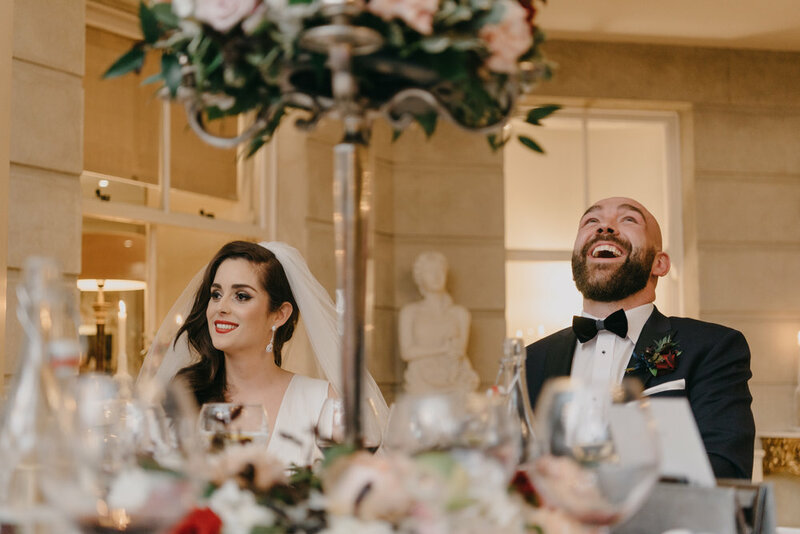 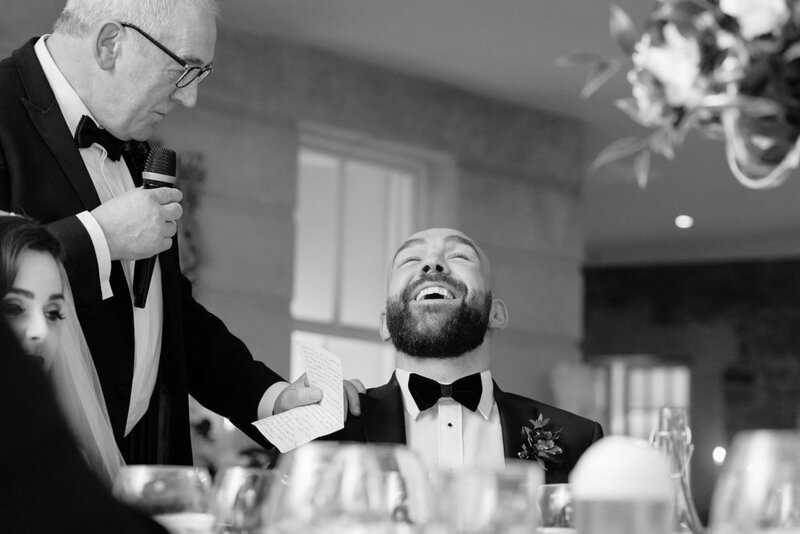 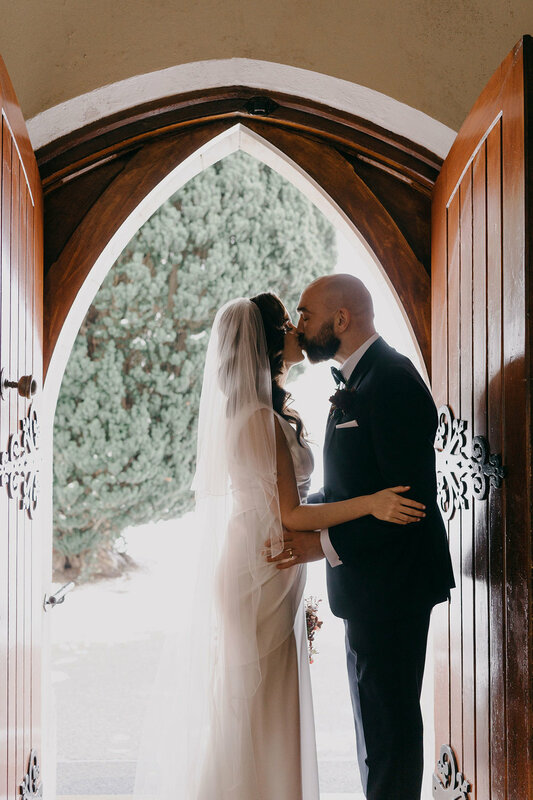 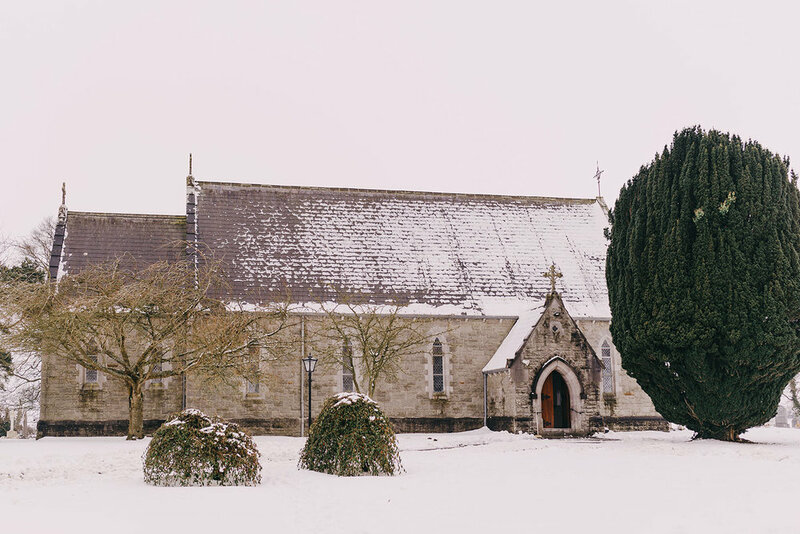 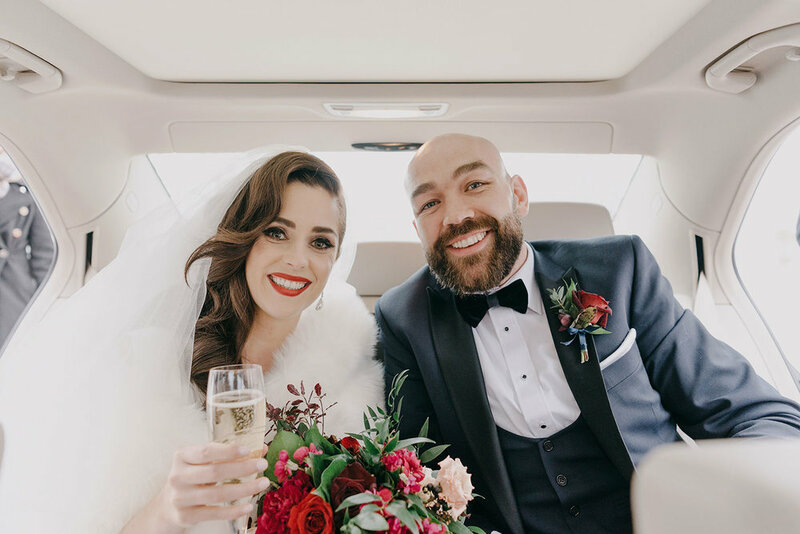 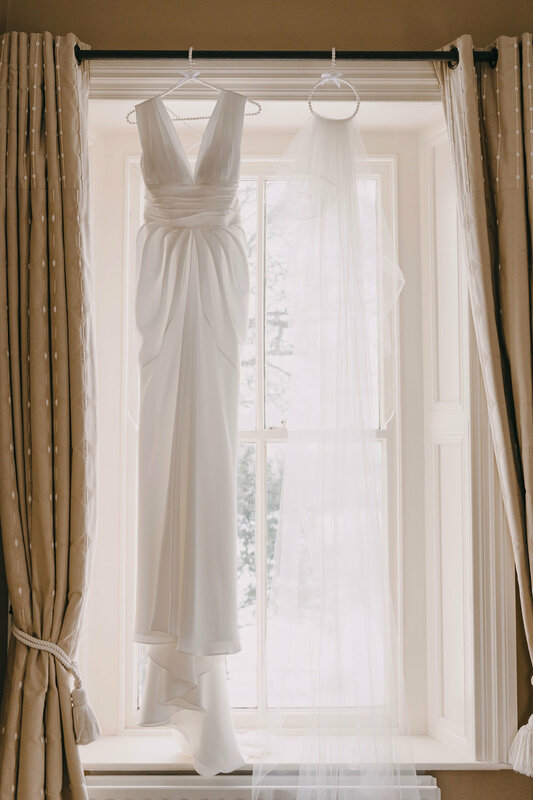 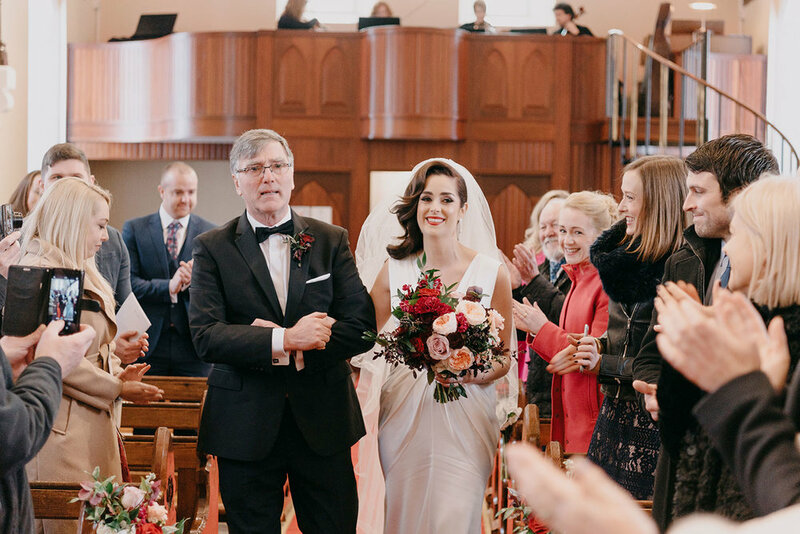 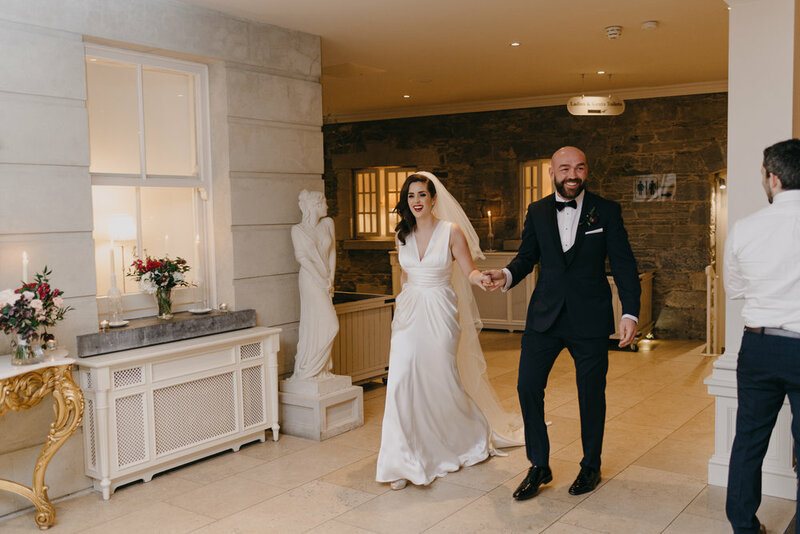 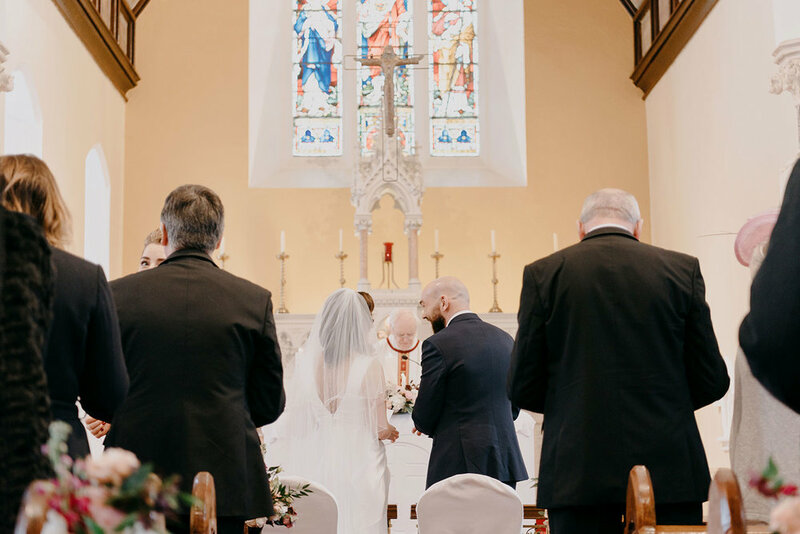 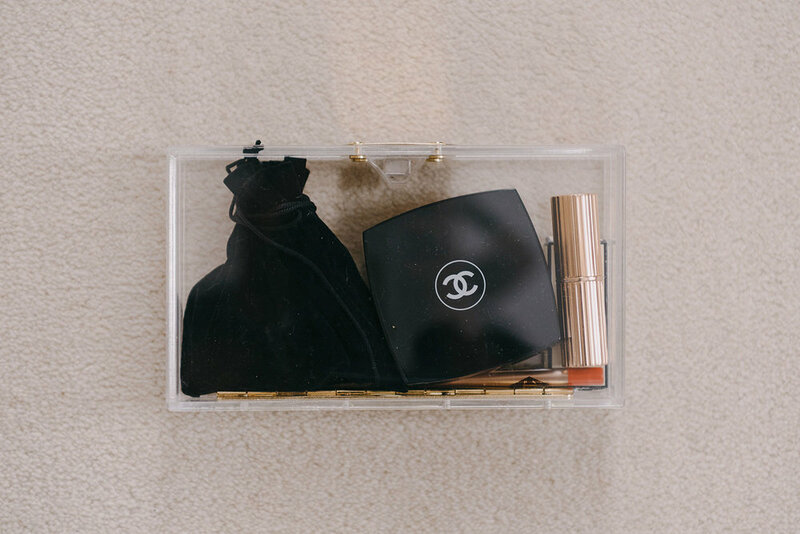 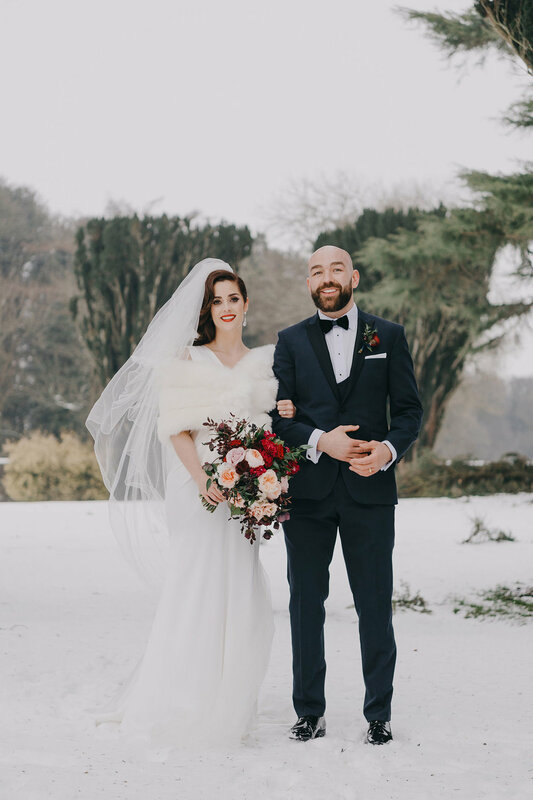 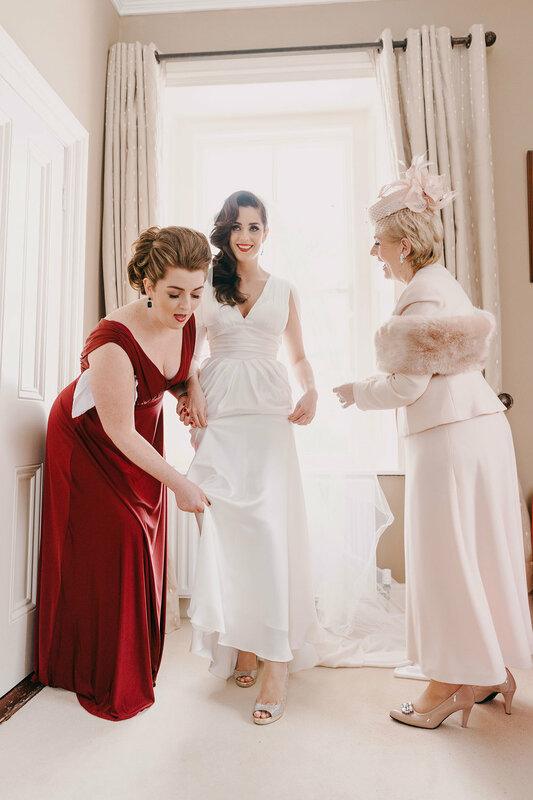 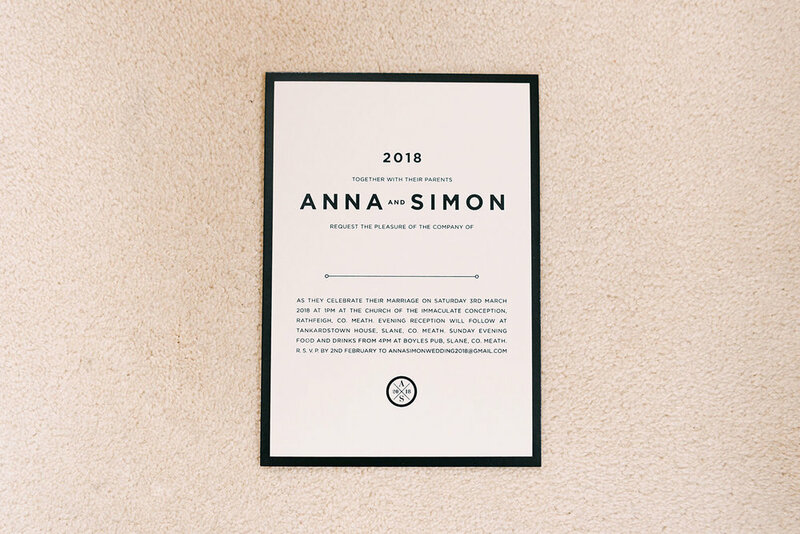 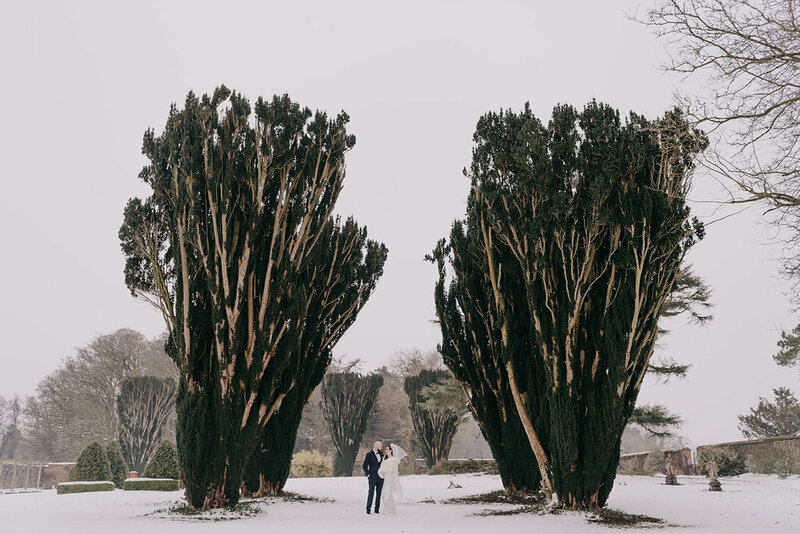 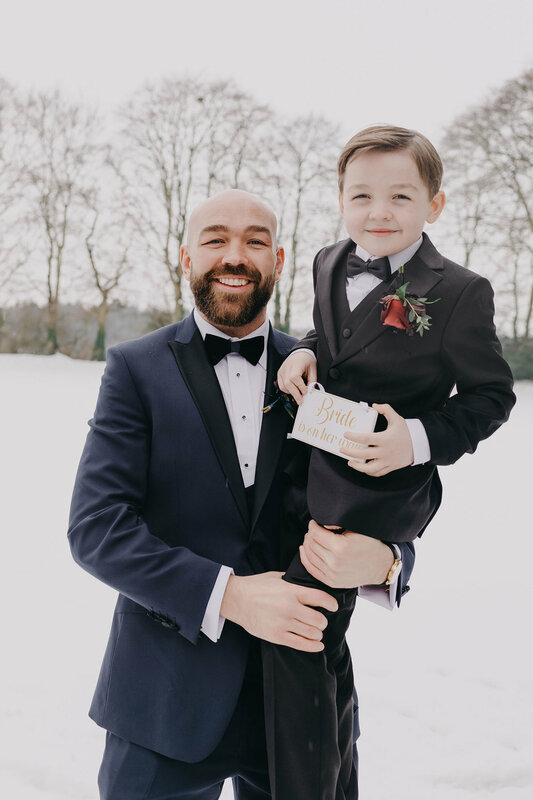 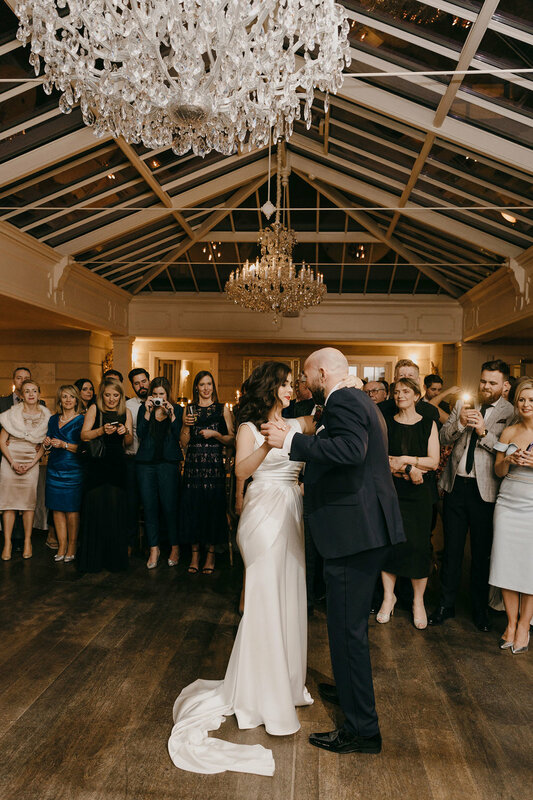 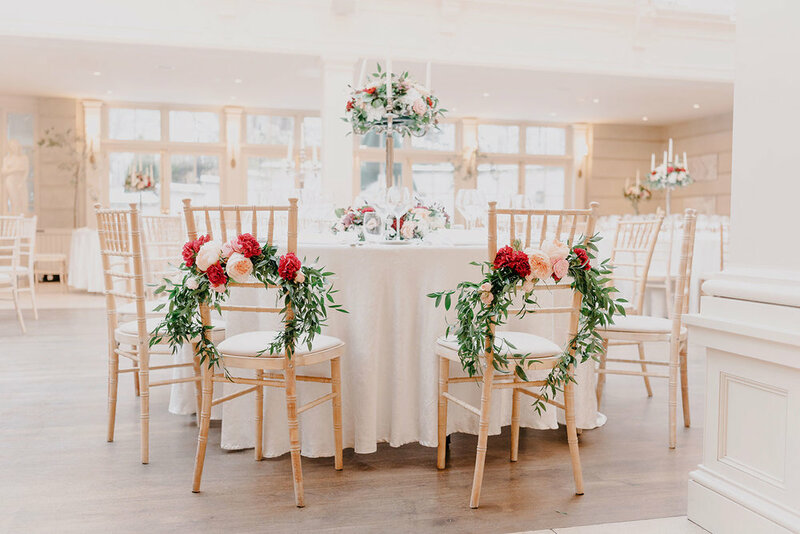 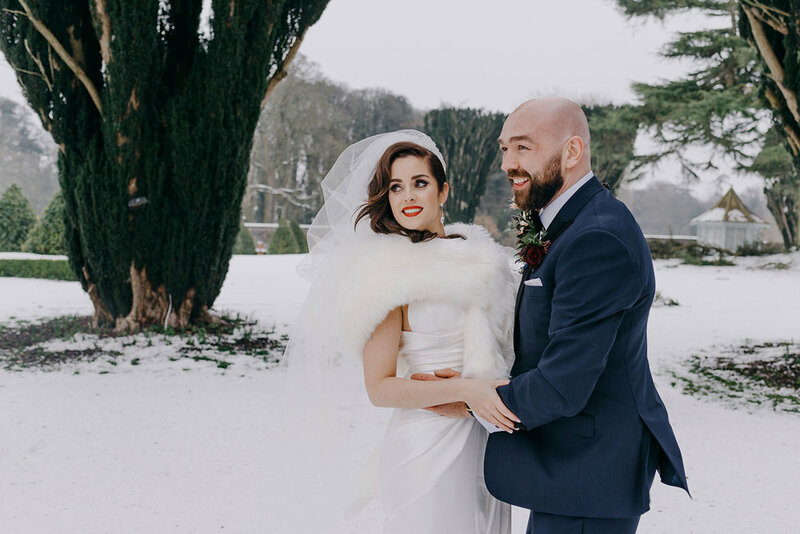 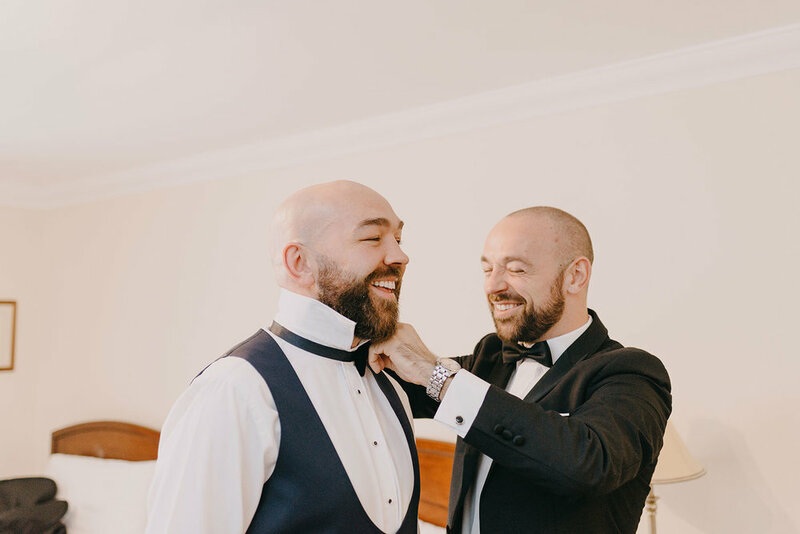 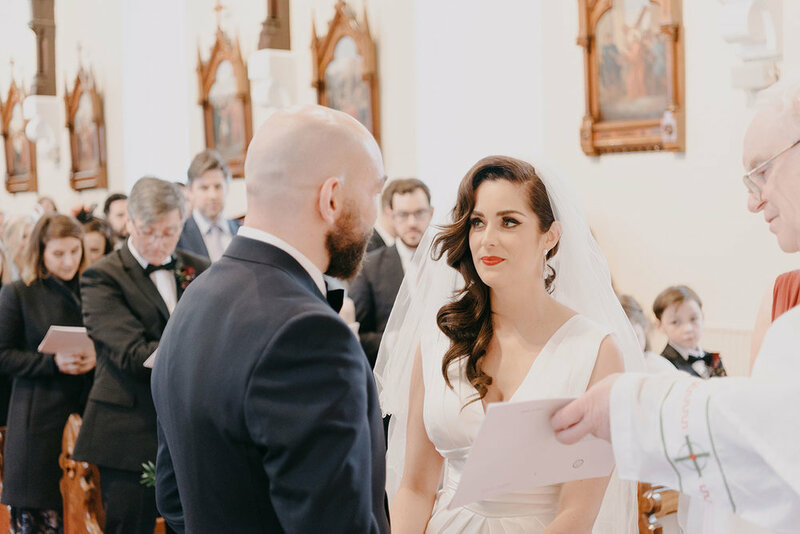 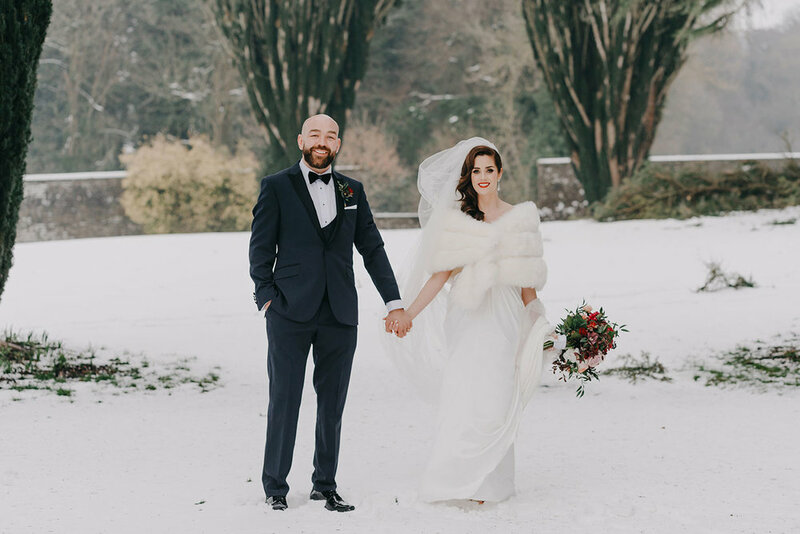 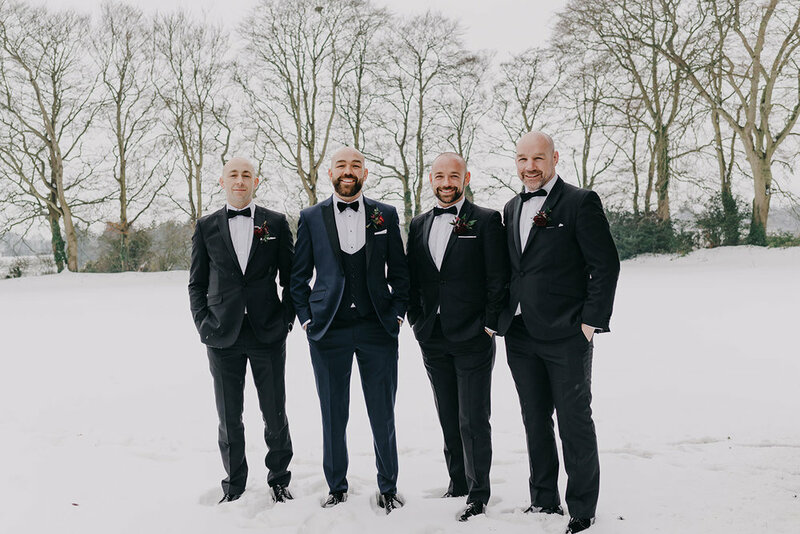 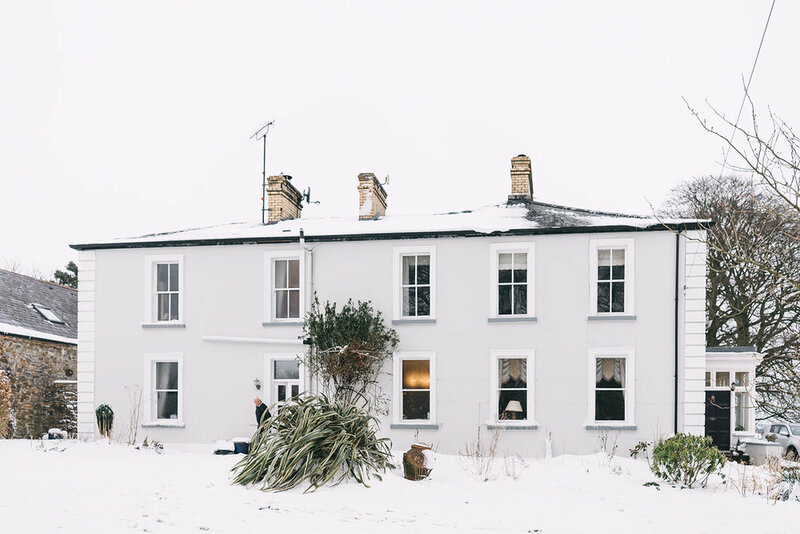 Anna & Simon celebrated their marriage in the glorious Tankardstown House in Meath, surrounded by friends, family and the infamous Storm Emma. 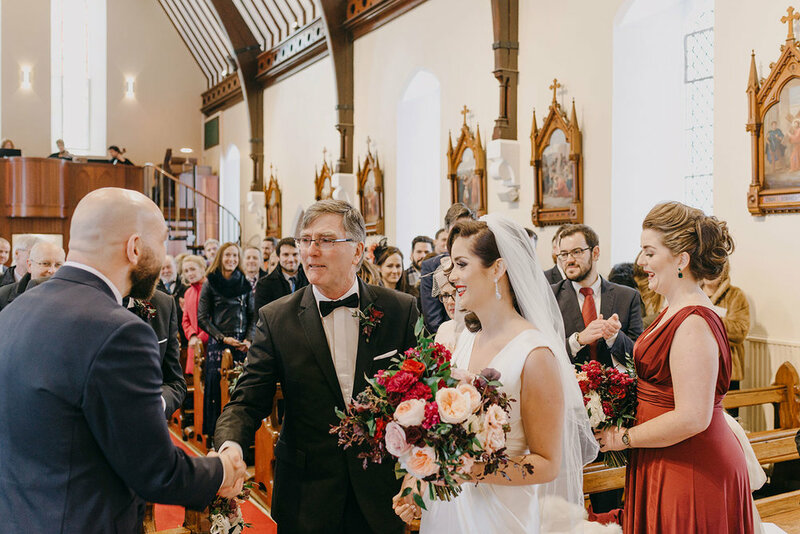 These two legends along with their guests made their way from all corners of the world to the powdery bohreens of Slane for a rocking celebration to remember. 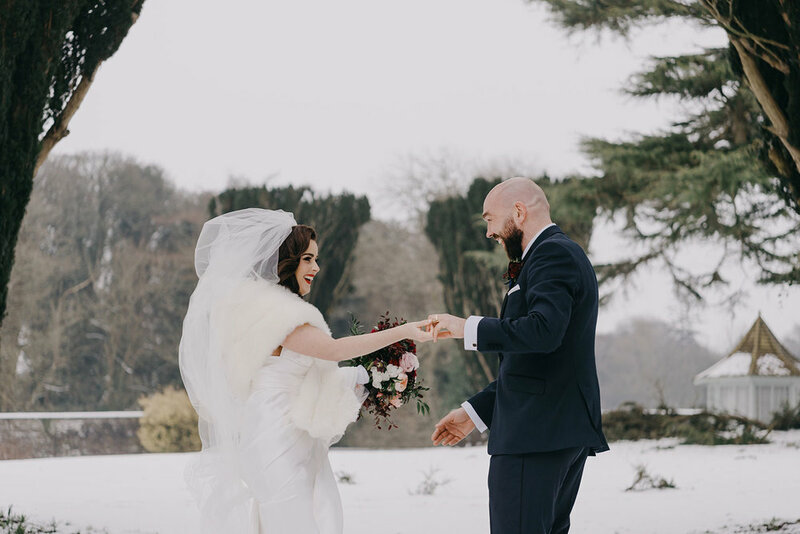 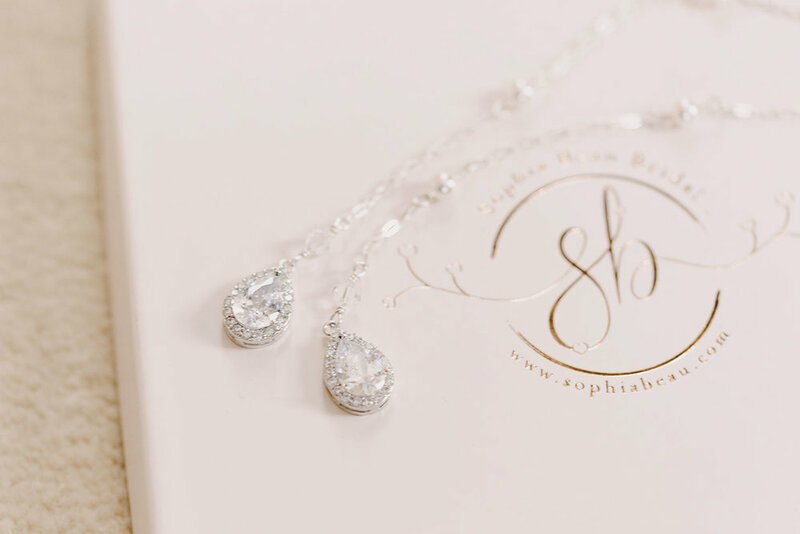 Although we never expected a winter wonderland in March it certainly didn't disappoint, with incredible crisp light and a stunning couple, this wedding was such a treat to photograph. 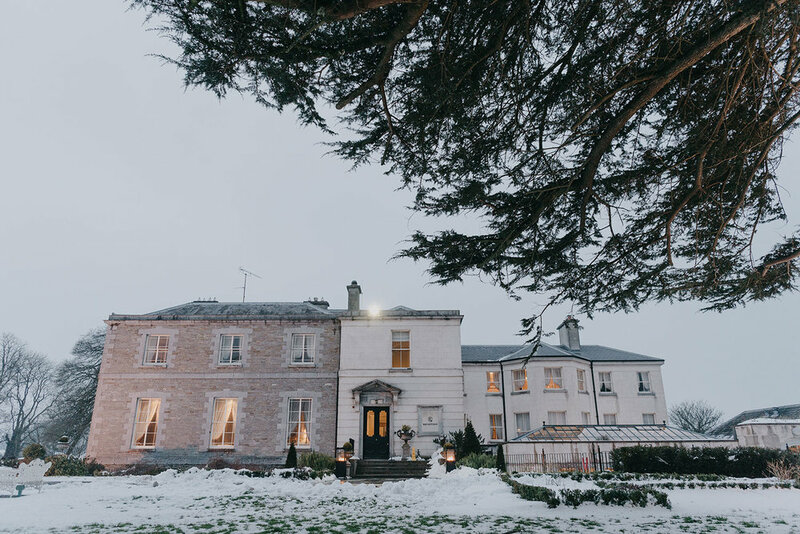 A magical summers Day in tankardstown House. 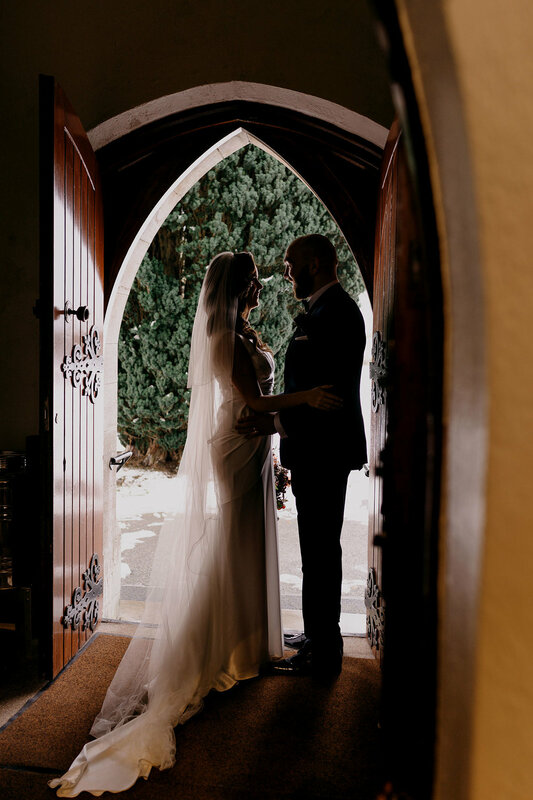 Natalie & Josh.